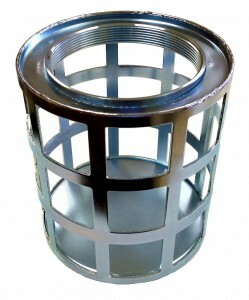 Suction hose strainers protect pumps and prevent blockages inside the pump intake hose. 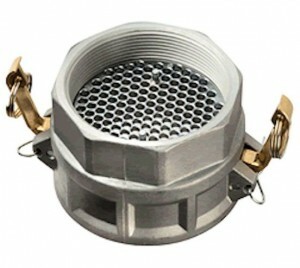 Styles include round hole basket style, square hole basket style, skimmer style with top or bottom holes, and more. 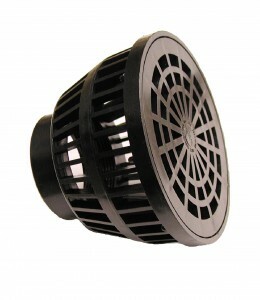 Basket strainers can be ordered with different hole diameters to accommodate many different pump requirements. Also use as a trap to keep pests and debris out of pipe systems.